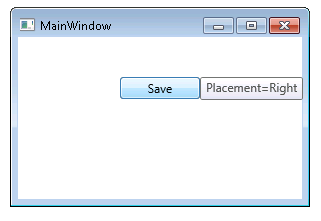 There are several properties that dictate where a tooltip will be displayed. 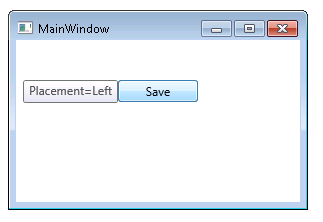 By default, the tooltip is positioned just below the mouse pointer, with its left edge lined up with the left side of the mouse pointer. 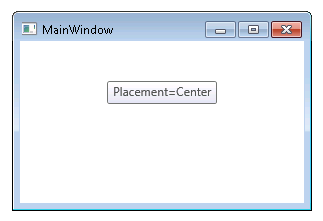 The PlacementTarget property can be used to position the tooltip relative to a specific control. 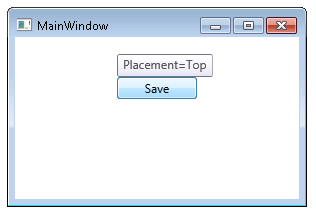 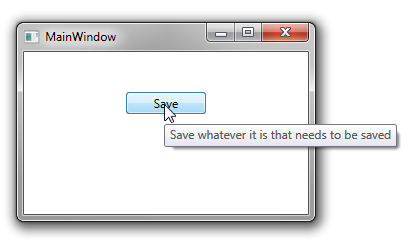 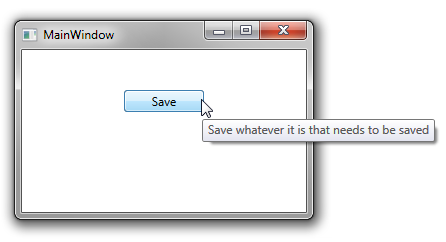 By default, this property refers to the control to which the tooltip is attached. 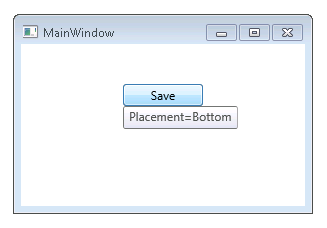 The tooltip can be more precisely positioned using the HorizontalOffset and VerticalOffset properties.